CryptoLogic Radio 5/7 8PM EST - New Show! 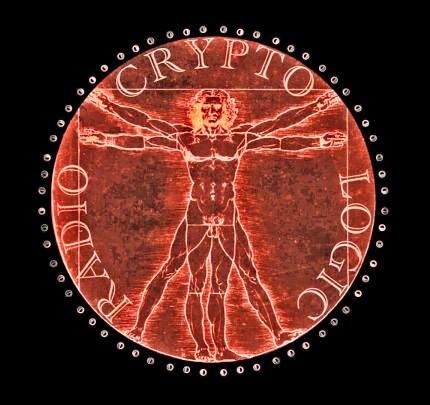 CryptoLogic Radio is a new podcast "that will base it's discussions and guests on serious scientific inquiry in the field of Cryptid research and investigations." Former Monster X Radio Co-host Shane Corson will be one of the hosts as well as Ape X Encounters, and others. Join us on our premiere episode to hear a particularly fascinating and compelling Sasquatch Witness Encounter. This event was a Class A encounter so the witness was considerably close to the creature and was able to attain a fairly high degree of detail. The event itself consisted of a considerable amount of aggression and some potentially fascinating details so be sure not to miss it! There will be a chat-room as well. I imagine they will get it on ITunes eventually. And Monster X should be back on the air later this summer.